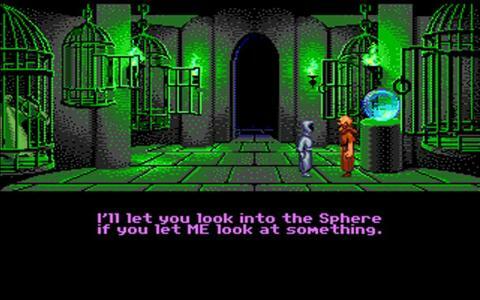 From Lucasfilm, the makers of classic adventure games like Maniac Mansion and The Secret of Monkey Island, comes Loom, a slightly more serious but almost as entertaining game, which is only disappointing in its lack of longevity. 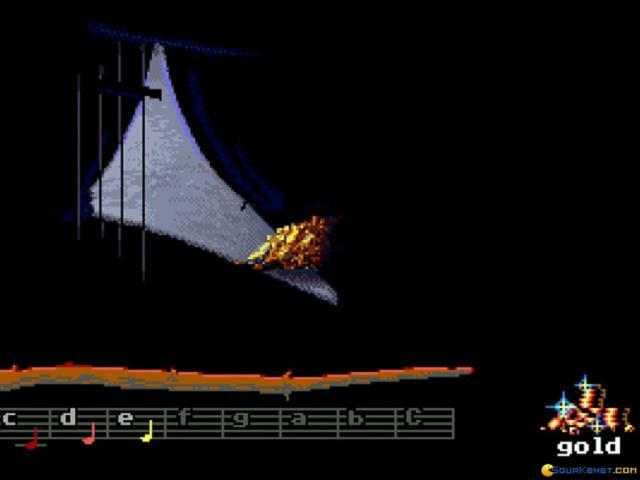 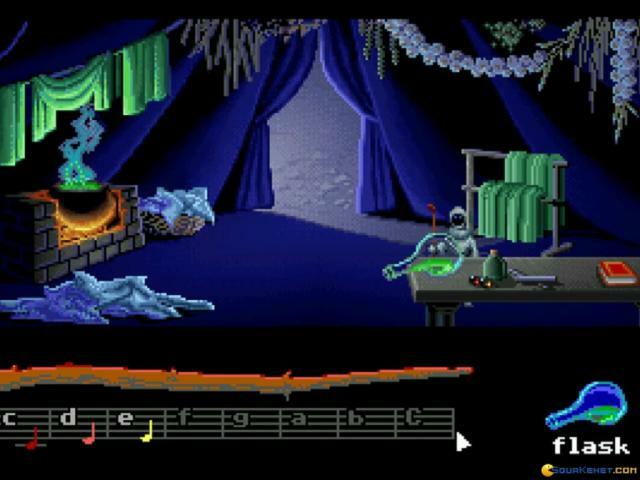 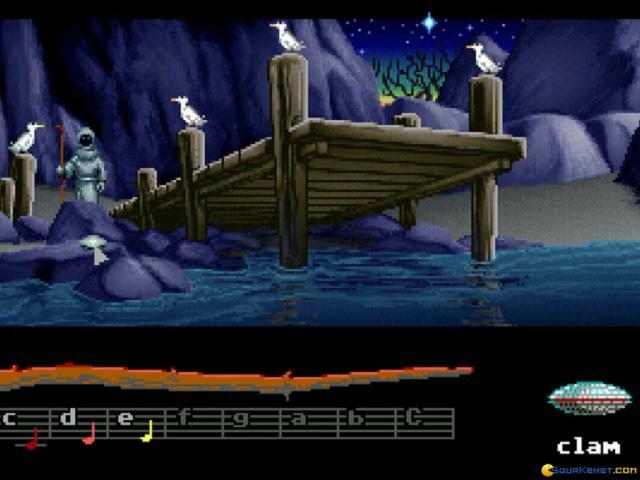 Loom takes place in an original fantasy-style setting and dispenses with many of the genre's traditional features, such as solving puzzles by using objects, instead using an unusual system based on magic and music. 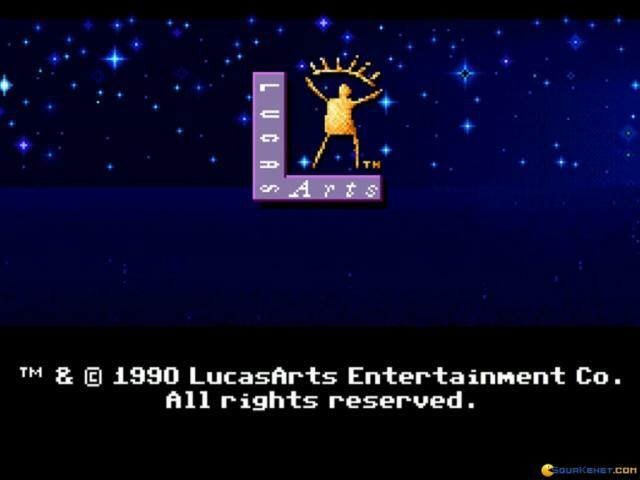 The story itself is complex and involving, being set in an imaginative world and starring an engaging hero, although the supporting cast is lacking in colour, and the humour of Lucasfilm's later games is also notable by its absence. 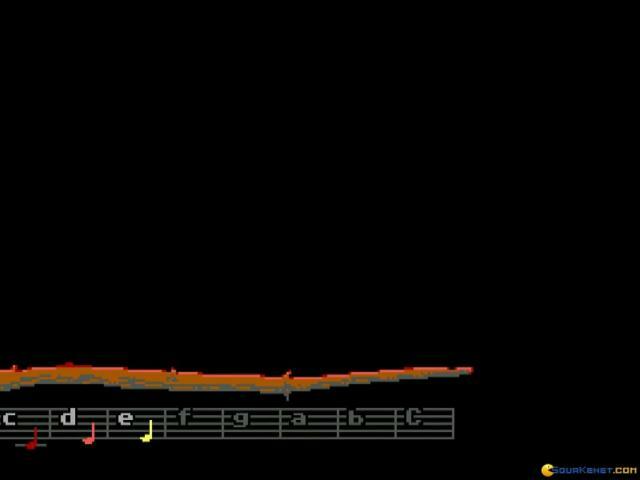 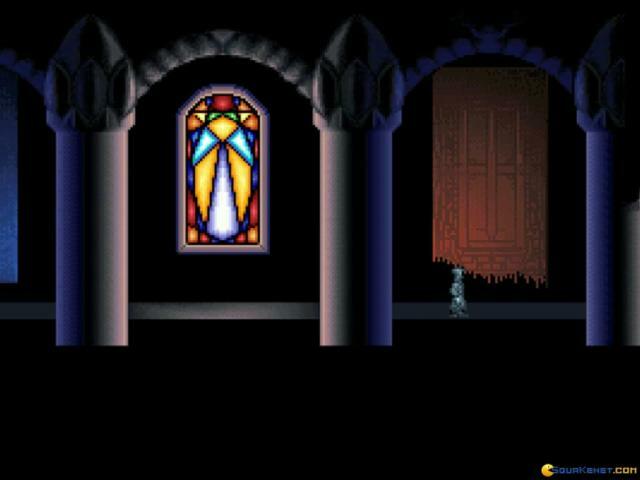 The different approach to puzzle solving is an intriguing attempt at doing something different and while the system is easy and fun to use, it does render most puzzles fairly basic and lacking in variation. 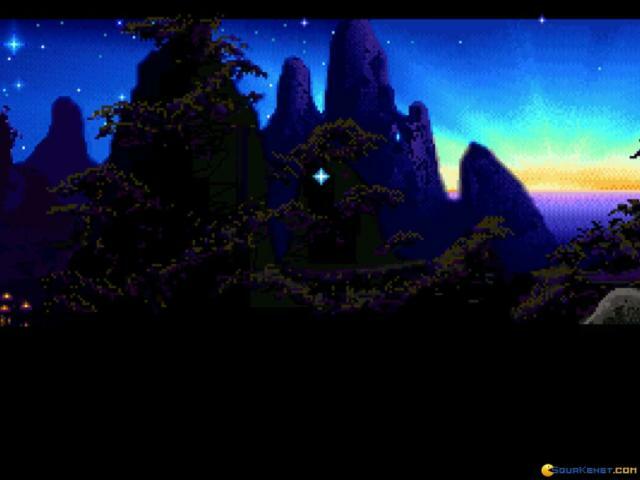 Graphically, the game is undeniably dated but not without its charms, including atmospheric environments, pleasing visual effects and charming character design. 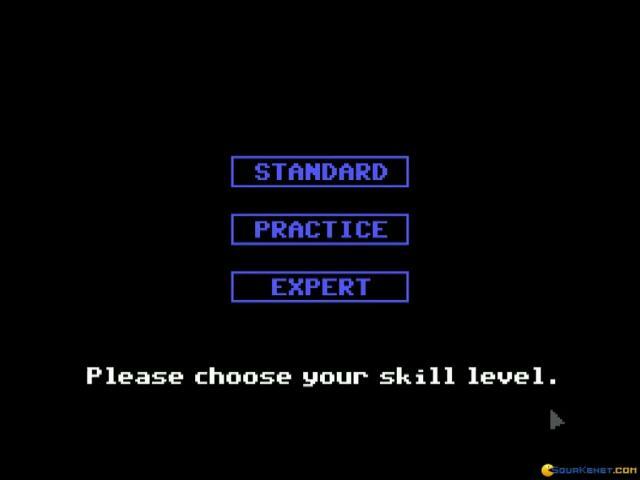 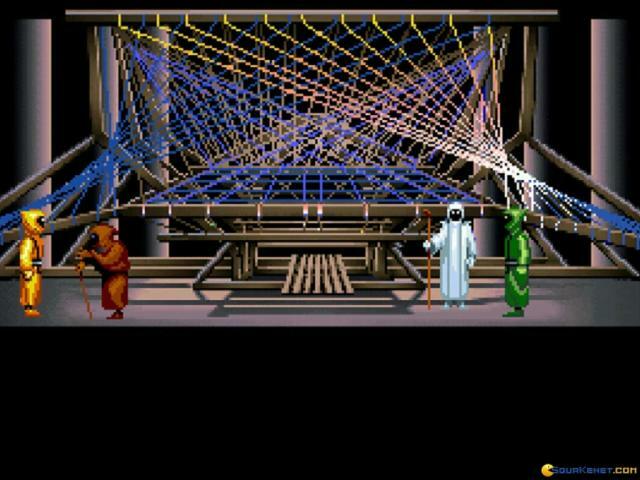 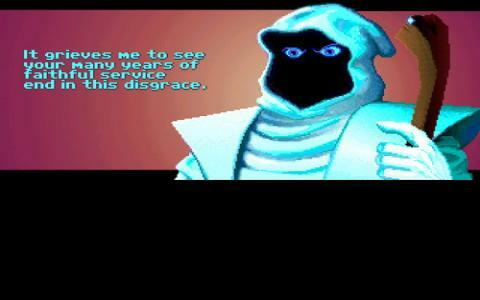 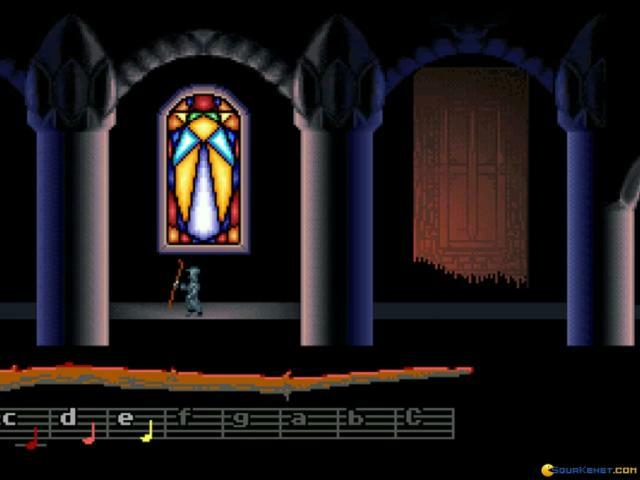 Perhaps Loom's biggest problem is its lack of difficulty and subsequent short running time, and it is likely that most players will complete it in just a couple of hours. 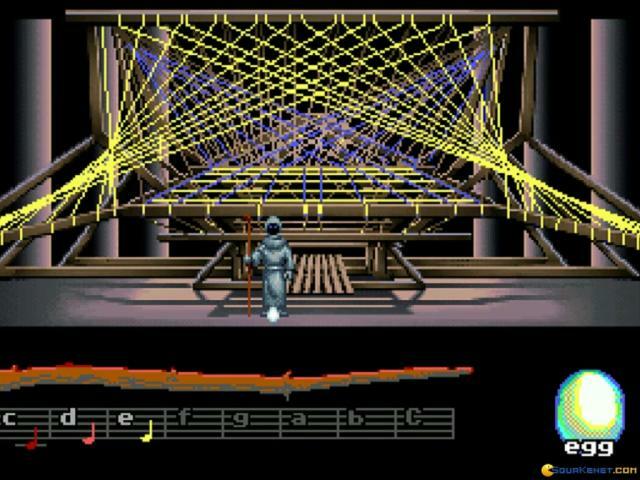 However, if you are looking for an intriguing adventure then there is a lot to enjoy here and it is just a shame Loom doesn't quite reach its full potential.